“We learned a bunch of new things every time we recorded some new songs, and tried to incorporate these into the process – the unknown is the real challenge, and we learn so much from making mistakes, again and again, and it all feeds in to the final product”. After 8 years of hard graft in his ‘Mom & Pop’ studio in Texas and out on the road, a couple of things changed the game for Granger. 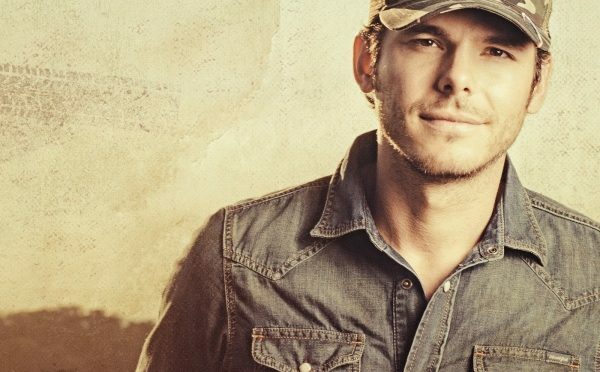 He and his brother Tyler had started to work on social media initiatives in building a brand as well as a band, and in the process they created a couple of videos featuring the country-boy alter ego that is Earl Dibbles Jr, which proceeded to go viral on the internet, and raised the profile enormously. 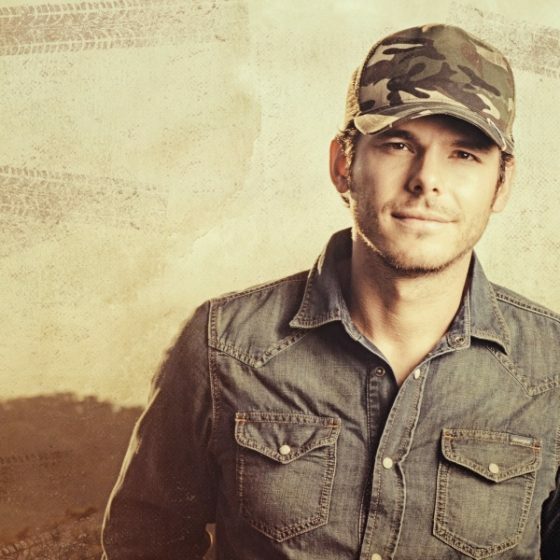 Album number 7 for Granger was Dirt Road Driveway, and this was the catalyst for the current success – reaching #1 on the iTunes Country charts, and resulting in a contract with Broken Bow Music that saw the release of Remington in 2016, with a massive hit in Backroad Song, and another hit in If The Boot Fits from the same record. The latest record is When The Good Guys Win released in 2017, and it is this material that is the focus of the current stage show. “The new record has been going really well in the US, is streaming better than anything we have done before, and BMG have been supporting us here in Australia, so it is great to be here to play a few live dates”. I asked Granger about his past and current influences, and the apparent collective push by a bunch of the new breed of country music stars which sees them supporting each other in songwriting and touring. As an artist who has taken a long time to break into the mainstream, I wondered if there were any barriers created from the established artists. Granger got married back in 2010, and has three kids, and finds it tough to fulfil the role in the family alongside the pressure of the music industry, and touring in particular. In addition to the book release, Granger revealed that he has been working on a file documentary to come out later in the year, focussed on 5 fallen US heroes killed in war, following how they lived their lives, with interviews from their families, narratives and some new music around the story, and he is so proud of this, being yet another expression of what he finds important. Before we finished up, I asked him for some tips for future stars of the country scene. “Jordan Davis is doing some great stuff right now, as is Russell Dickerson. Then you have Morgan Wallen who is brand new, and having released a song with Florida Georgia Line, is likely to go huge”.